Israeli authorities have handed a Palestinian family an eviction notice demanding they leave their home in Occupied East Jerusalem. The Sabbagh family was handed a notice on January 12th and given until January 23 to leave their homes. On Tuesday however, authorities agreed to suspend the eviction until a final decision was reached within a month. The Sabbagh family numbers 45 people, including five Sabbagh brothers, their wives, children and grandchildren. Amongst them is 31-year-old Ramziyeh Sabbagh, who is pregnant and expecting her child in five days. There are at least nine other families from Sheikh Jarrah, East Jerusalem facing eviction, whose legal proceedings are ongoing, Al Jazeera reports. Whilst south of the Old City, 700 Palestinians face threats of eviction and displacement. 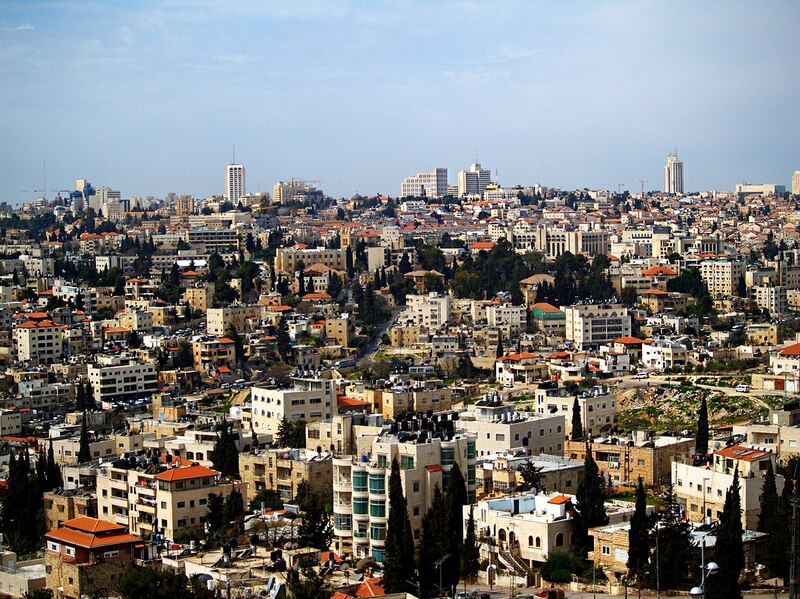 Since 1967, the Israeli population living in East Jerusalem and the West Bank has risen to between 600,000 and 750,000. This equates to approximately 11 per cent of the Jewish population living in rouge settlements not recognised by international law. Rights activists point out that unnder the Fourth Geneva Convention, an occupying power is prohibited from transferring its civilian population into the occupied territory. The Sabbagh family was living in their residence since 1956 and was provided for with the assistance of the UNRWA, the United Nations' relief agency and Jordan. They assisted 28 Palestinian refugee families to find homes. The Sabbagh family came to their residence after being displaced from their hometown of Jaffa during the 1948. The Israeli Supreme Court decided against the Sabbagh family in November 2018 upholding a lower court’s decision. The lower courts refused to open the question of ownership of the land and review documents on the matter on the basis that the statute of limitations having expired. Under Israeli law, Palestinians, unlike Jews, cannot claim they fled during 1948 meaning that the Sabbagh family cannot claim to be displaced and are barred from returning.